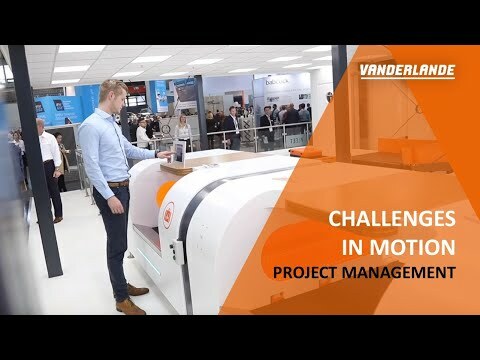 A challenging role with Vanderlande will help you to develop your career and satisfy your ambitions. 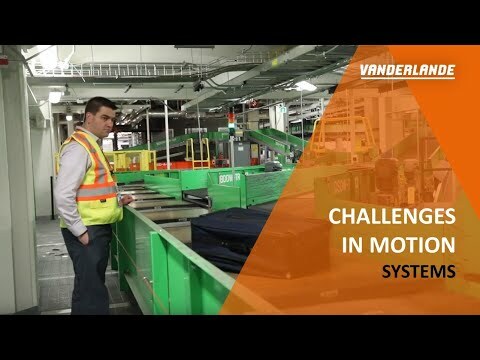 We are the global leaders for value-added logistic process automation at airports and in the parcel market, as well as a leading supplier of process automation solutions for warehouses. In this world of technology, we believe in people especially those who challenge themselves to take ownership and responsibility, as well as being totally dedicated, customer-driven and always having the ambition to learn. As such, we actively promote an atmosphere in which your long-term career outlook is supported. 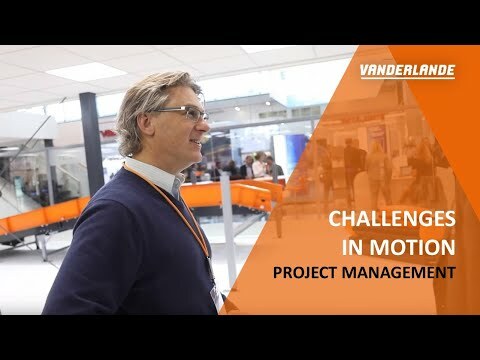 Our teamwork embraces the true entrepreneurial spirit of Vanderlande, which gives us the determination to exceed our customers expectations, be creative in our approach and committed to getting the job done. If youre ambitious and take your long-term career seriously, then please contact us to set these challenges in motion.